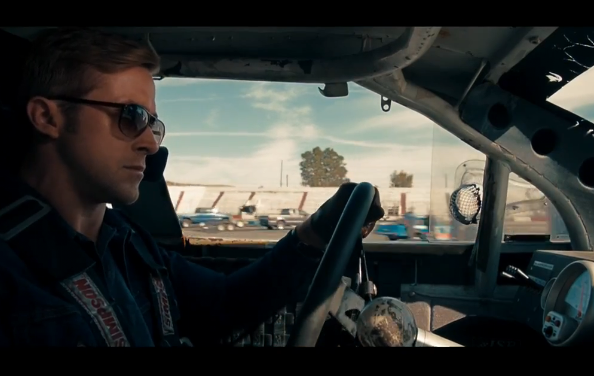 Up to now we've been plugging Ryan Gosling's new movie, Drive, based on a clip and the reputation of the people involved, but now there's a full trailer for us to gush over. The setup might sound as cheesy as a provincial nightclub's jukebox (movie stunt driver moonlights as heist wheelman) but with indie flick darling Gosling upfront and Bronson helmsman, Nicholas Winding Refn, behind the camera we can pretty much guarantee sparks will fly. Some of them will be generated by the love story between Gosling and the elfin Christina Hendricks, but the rest will come from the white-hot interaction between metal and tarmac. Click below for a taste of what's to come.